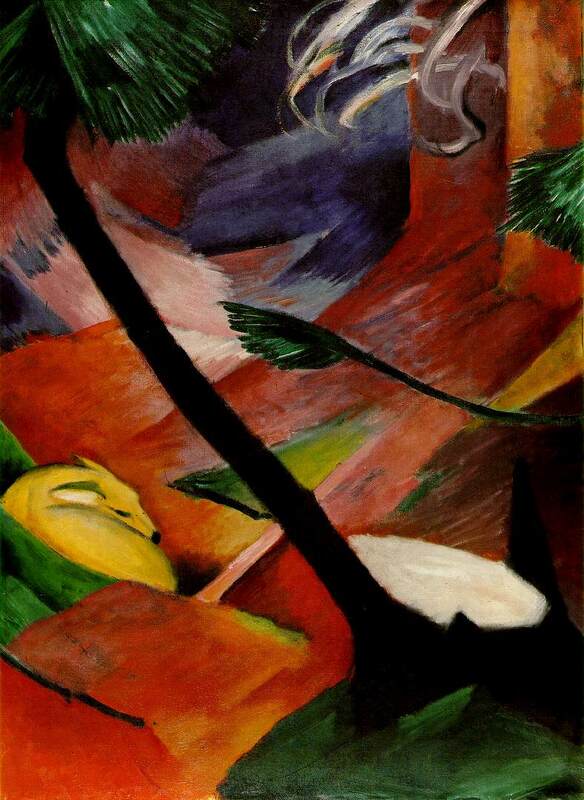 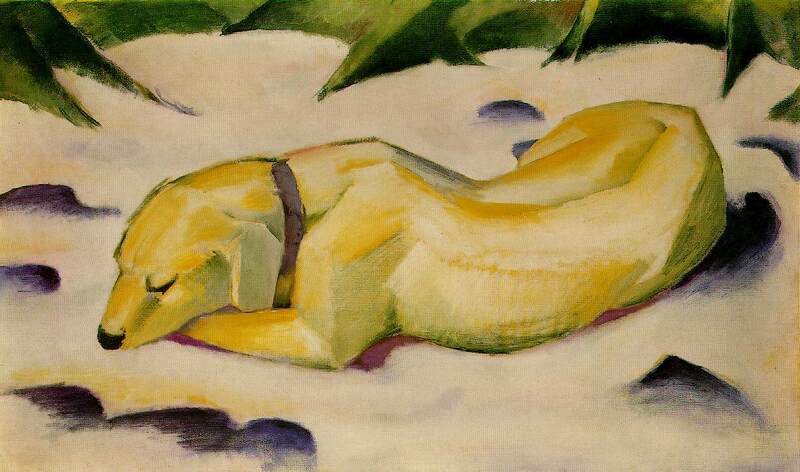 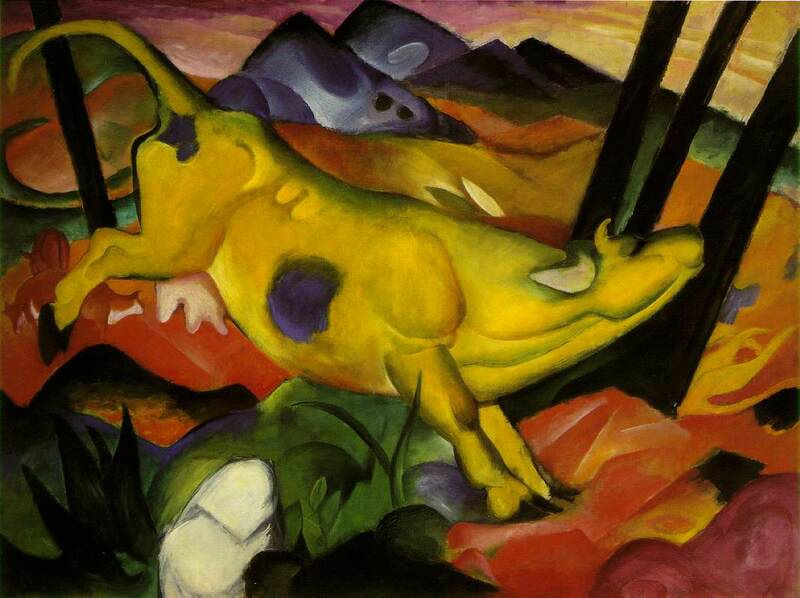 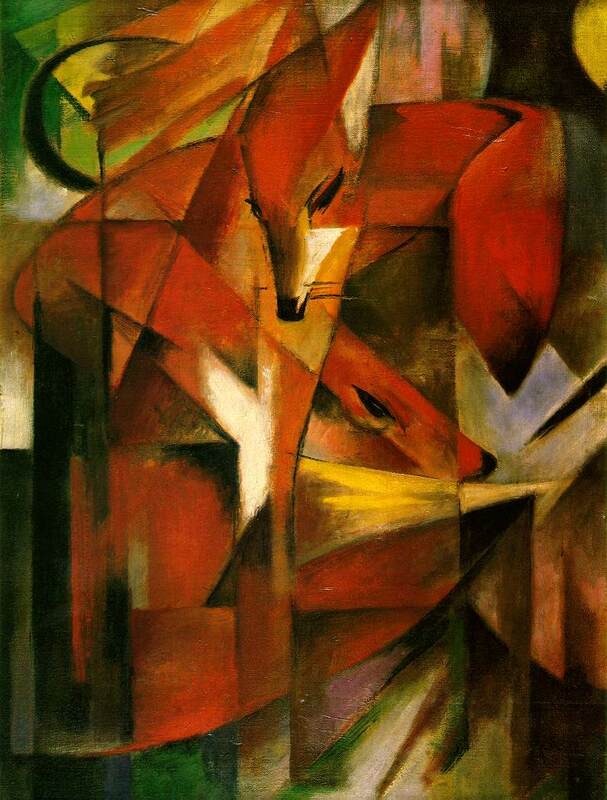 Franz Marc was born on February 8, 1880, in Munich, Germany. 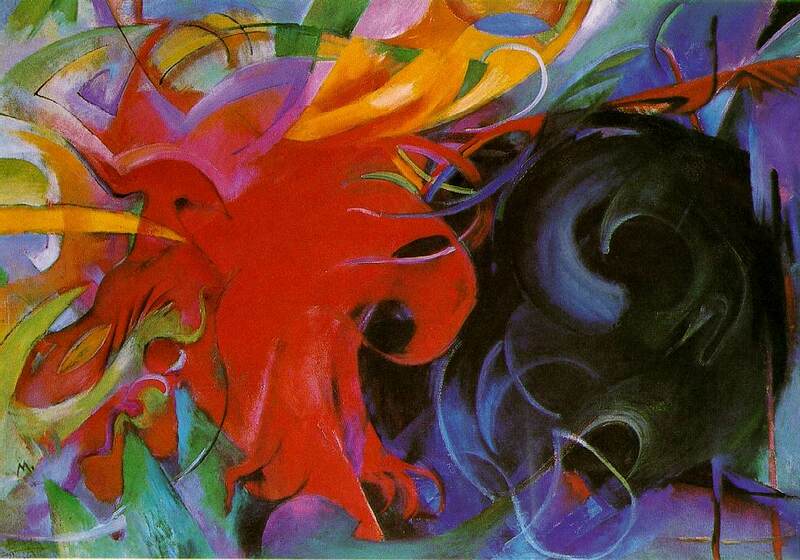 He studied at the Munich Art Academy and traveled to Paris several times where he saw the work of Gauguin, Van Gogh, and the Impressionists. 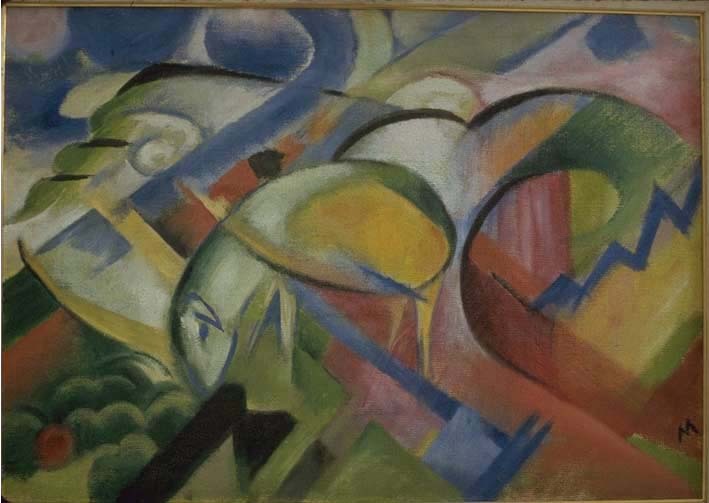 With Kandinsky, he founded the almanac "Der Blaue Reiter" in 1911 and organized exhibitions with this name. 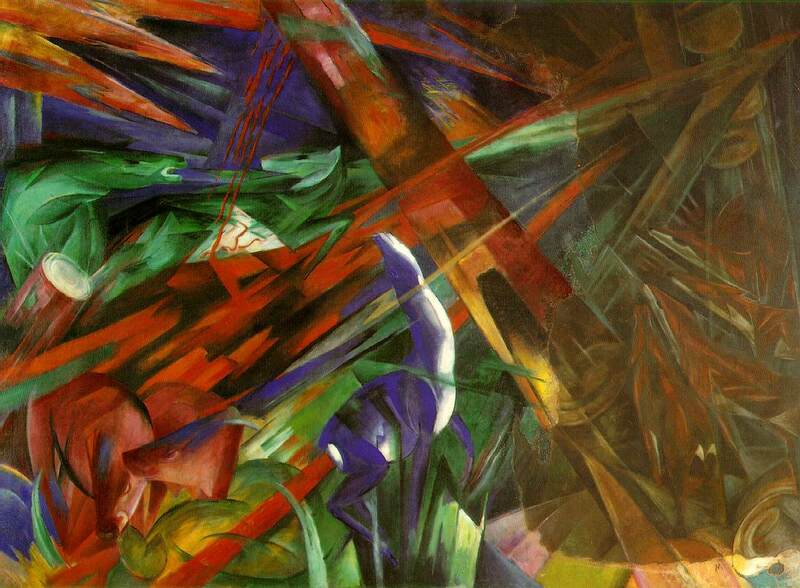 He was a principal member of the First German Salon d'Automne in 1913. 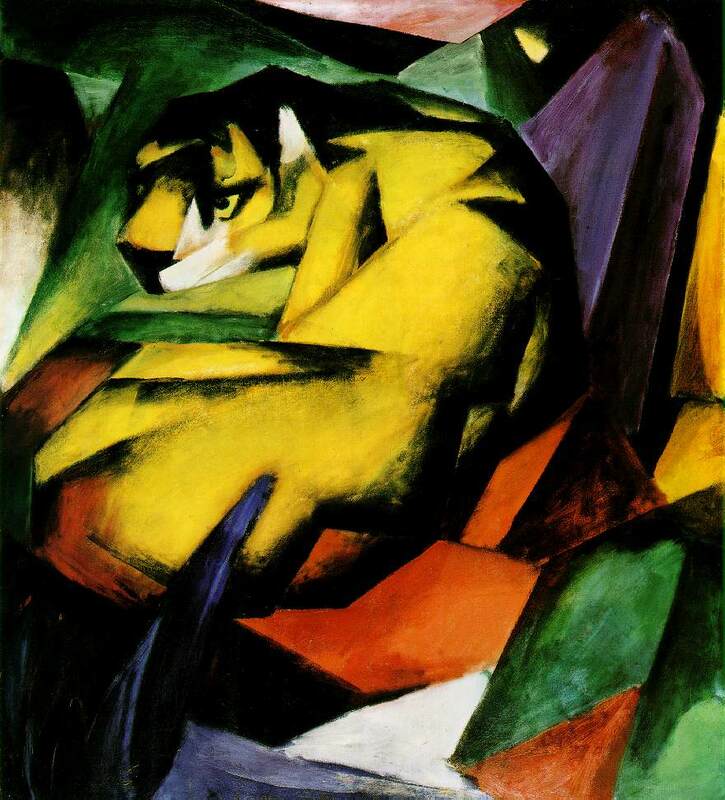 At the beginning of World War I, he volunteered for military service and he died near Verdun, France, on March 4, 1916.